I have had numerous people ask me what I thought about nativars and their appropriateness for native landscaping. Here are my thoughts. Allan Armitage, a horticulture professor at the University of Georgia, likely created the term nativar to mean a cultivar or hybrid derived from a native plant. In this way, you can define your native range and call a cultivar or hybrid that originated from that range a nativar. For instance, one may want to consider only plants native to the United States in the range. In this case, the cultivar Aesculus parviflora ‘Rogers’, native to the Southeastern U.S., would be considered a nativar. If you want to limit your range to the state of Wisconsin, Aesculus parviflora ‘Rogers’ would not be considered a nativar but Viburnum cassinoides ‘J.N. Select’, Freedom™ Witherod Viburnum, would. Freedom™ was selected from seedlings that originated from a population near Crivitz, Wisconsin. Freedom™ Witherod Viburnum is a smaller, more refined plant than those found in the wild. Some folks are extremely particular about the native range of the plants they want to consider for planting. They will often specify that the plants must come from an ecotype that originates no more than 50 or 100 miles from their planting area. The ecotype is the geographical and environmental origin of the plant (where it evolved in nature). In most cases, the planter will not accept a nativar because its ecotype is unknown. They don’t want to incorporate an item into their planting that may have originated from several states away. It is not considered appropriate. Again, they want plants that evolved in the local area and do not want to settle for less. This narrow specification of ecotype often presents acquisition problems for the buyers. Planters have a hard time getting the plants they want and the growers who sell them the plants have a hard time supplying the desired material. 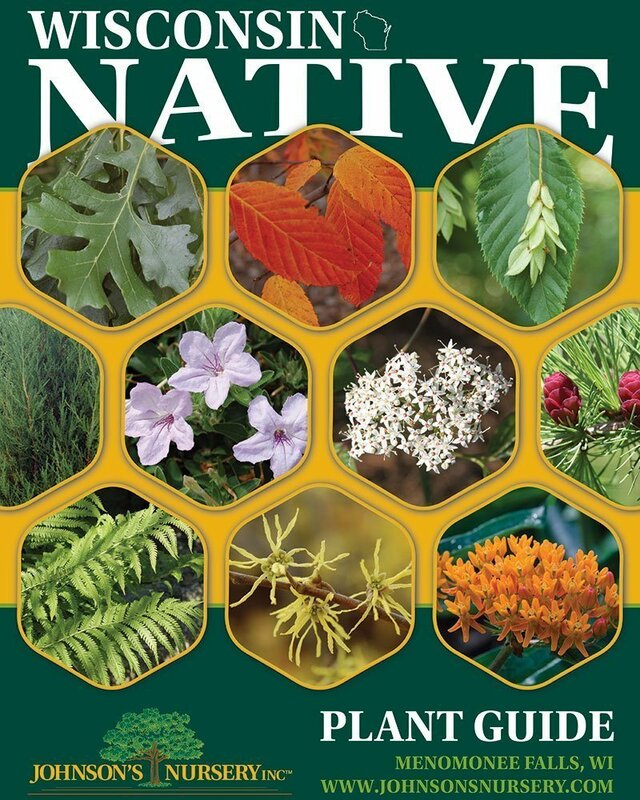 Nativars could, in some cases, help solve some of these supply and demand issues related to native plants. An important step for growers who introduce nativars is to identify the ecotype of their selections. In this way, the end user will have better information to decide whether or not the plant is appropriate for their landscape purpose. Left: Common Ninebark (Physocarpus op.) in the wild in Southern WI. The fruit clusters stand out against the green. Right: Summer Wine® Ninebark, a nativar of the species, has purple foliage that contrasts greatly with green foliaged plants. I also encourage the end users to expand their ranges where possible to include plants that are economically feasible to produce. If growers have to produce plants for each client’s particular small nativity range of 100 miles or less, they will have a difficult time remaining economically viable. Most likely the growers will resort to just growing the items that they can make money at producing. A key component in making the local ecotype plant supply more reliable is to be able to expand the total amount of native material that is planted. Then the economics of scale start to make sense for the growers. In order to do this, we have to get more of the general public to understand the importance of plants in their environment. It seems to me that the percentage of people that are emotionally, spiritually, or intellectually connected to the natural world is smaller than it used to be. As I see it, this is why horticulturists and naturalists have to work together and not be antagonistic towards each other. Together we can turn this trend of decreasing environmental awareness around. We can improve the quality of the native plantings in our area and expand the quantity of plants sold. 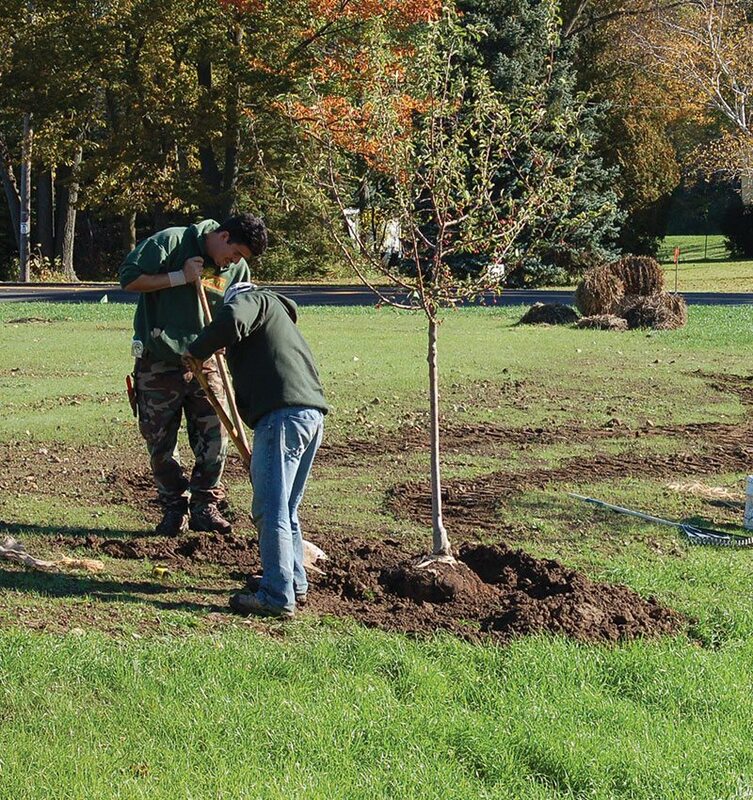 Horticulturists and landscapers are on the front lines of public education about plants. People go to the garden center to purchase products to fix their lawn or to buy flowers or vegetables for their gardens. When they are there, they are typically lured in to buy other plants. The plants themselves are usually what persuades them to make additional purchases. The customers buy the most beautiful plants that they see on the particular day they are there. I know when I watch what retail customers have in their carts at our nursery, 80% or more of the items are in bloom or are colorful in some other respect. They are what I call WOW! plants. They are plants that entice people to take them home. They are an initial step in the education process of the general public about the natural world. If the plants grow and thrive for their owners, they feel a sense of satisfaction and will likely become more involved in growing things. This impulsive connection with the natural world by the public needs to be nurtured and developed to spread throughout the population. Horticulture is often times the start of this connection. And the WOW! plants are often the entry points. They are the plants that get people through the door. They are to the plant world what Rock and Roll is to music. It is usually only a bit later in life that people become interested in jazz or classical or blue grass music. 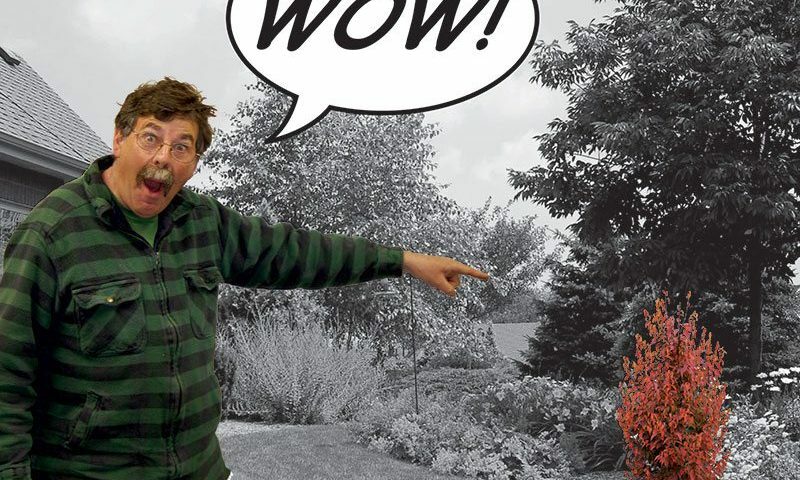 In the natural world, horticulture and its WOW! 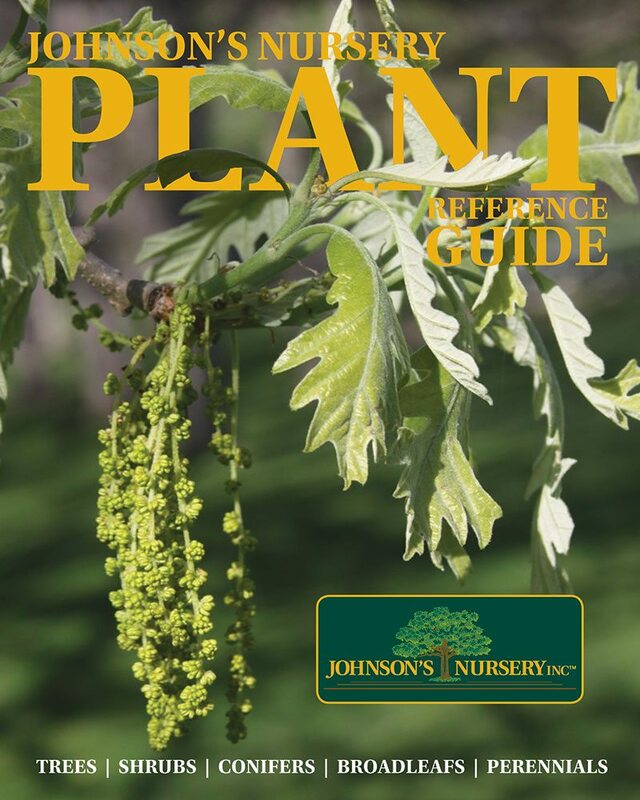 plants,– cultivars–are the Rock and Roll stars. Natural Landscaping and Ecological Restoration are like jazz or classical or blue grass. It is more intricate or complicated and takes time to comprehend for most people. But the Rock and Roll helps many get a start in music. Nativars are an important aspect of this education of the public. They are the WOW! plants of our native flora. They were selected by someone, like myself, for some characteristic or combination of characteristics that make them superior to the average seedling. 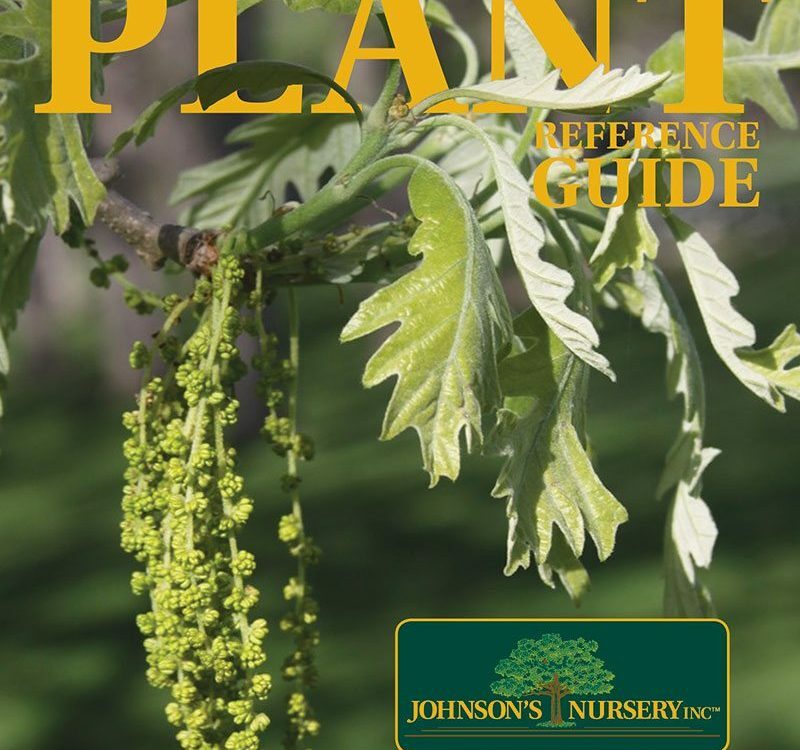 For instance, Carpinus caroliniana ‘J.N. Upright’, Firespire® Musclewood was selected for having extraordinary orange-red fall color and an upright, barrel-shaped form. This nativar came from a combination of Southern Wisconsin ecotypes. The run of the mill seedlings that come from seed collected in the woodlands in Southern Wisconsin would have mostly a yellowish fall color, with fewer than 15% having any orange or red in the fall coloration. The seed grown trees are typically wider than they are tall with a rounded to spreading habit. 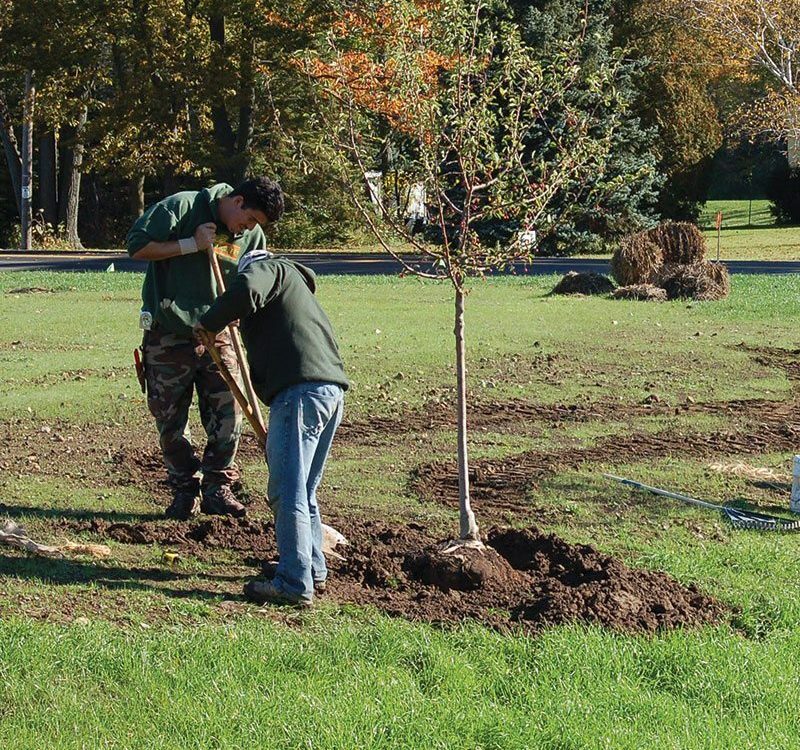 For someone installing a native planting in Southern Wisconsin, Firespire® Musclewood could be a very useful component of the landscape, especially if there was an area that required visual impact in the fall. A place where WOW! was wanted. The predictability of this nativar could provide that. Left: Firespire® Musclewood has red pigment that shows up in the flowers in spring and in the fruit and foliage in fall (middle). Right: Typical fall color on Musclewood (Carpinus car.) in Southern WI. In some cases, a nativar may not be appropriate simply because it is so different from the species. It would look out of place. For instance, some of the variegated or colored foliage forms of shrubs would look freakish in a native landscape if the context was to be purely natural. On the other hand, if you wanted the living area to be a bit more formalized, the colorful foliaged nativar could work fine and the outer edges of the property could stay natural-looking. Nativars should be looked at for what they are. Understand that they are genetically identical but also predictable. There is a valuable place for that in many landscapes. 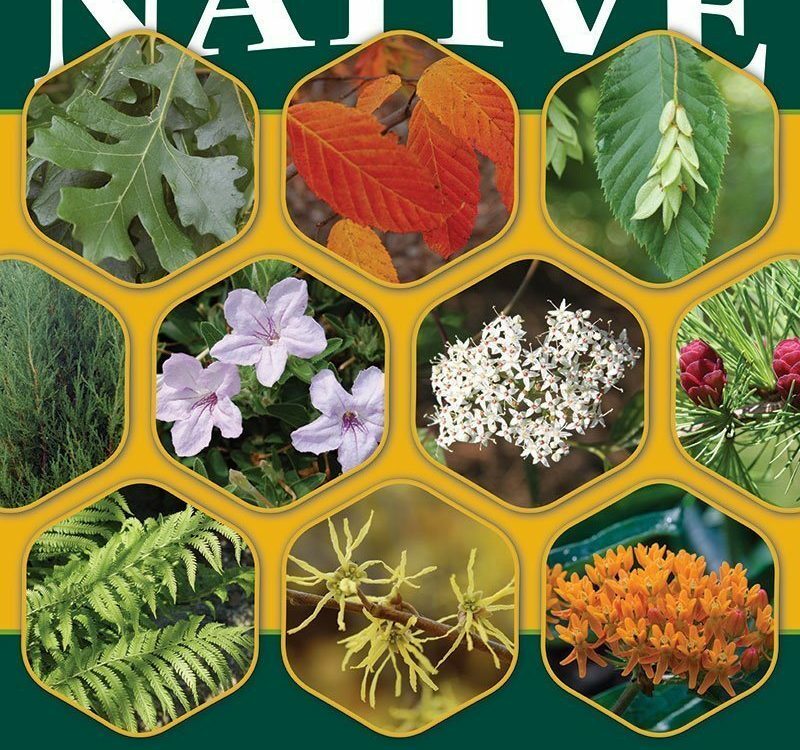 Nativars can be the hook, like a Rock and Roll tune, that gets the public interested in re-introducing native plant to their yards. 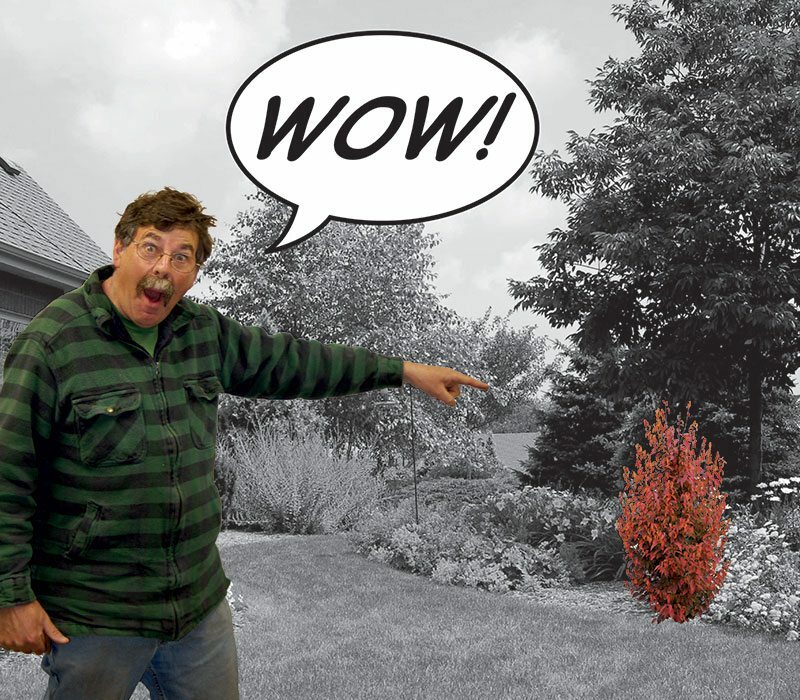 Every landscape deserves a little WOW!! !